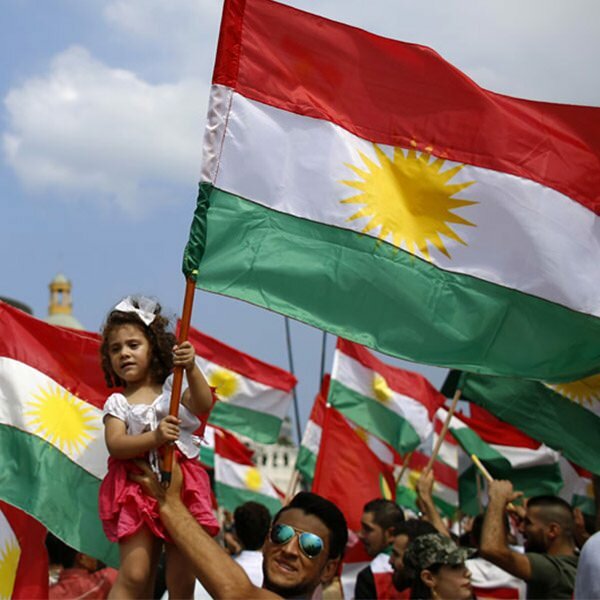 If America Betrays the Kurds, Where Will We Ever Find Allies? America’s flip-flop, and withdrawal of support for the aspirations of Kurds in Iraq, is a serious blunder. In fact, the American approach toward that tragic country has been both callous and foolish — in various ways, via many hands — since 2003, if not before. By smashing Iran’s most powerful rival, Iraq, they might hand the Islamic Republic dominance in the region? Establishing a tolerant, centralized, pluralist American-style democracy in the ruins of the Ba’athist dictatorship might prove difficult? Did we wonder whether by denouncing secular Arab dictatorships from Tunisia to Libya to Syria in a rare fit of idealism, America would only empower bitter, intolerant Islamists? How about the issue of millions of religious minorities? Did we ever give serious thought to their fate when we set about breaking nations? Teenagers playing chess think more moves ahead than we did. And our folly marches on.